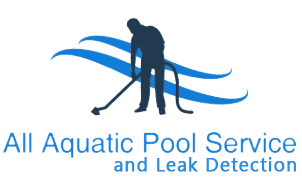 At All Aquatic Pool Service and Leak Detection, we specialize in cleaning pools and finding leaks. We understand it's not only important to being productive and healthy, but it's also more attractive, aesthetically pleasing, and easier on your wallet. 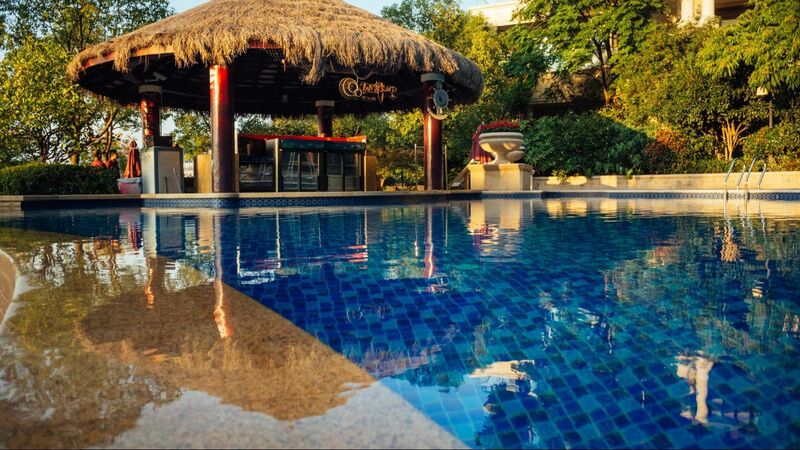 No one likes a dirty pool. We want your pool to be pristine and chemically balanced every day for you and your guests, with no leaks, which cost you money!! !